A great achievement for the names involved. The fourth annual Europe-wide Forbes "30 under 30" list recognises people who are described as "a collection of bold risk-takers bringing new ideas to Europe". Split into a number of different categories, 300 people from various different European countries are given a spot on the list, and six Irish people have made the list. 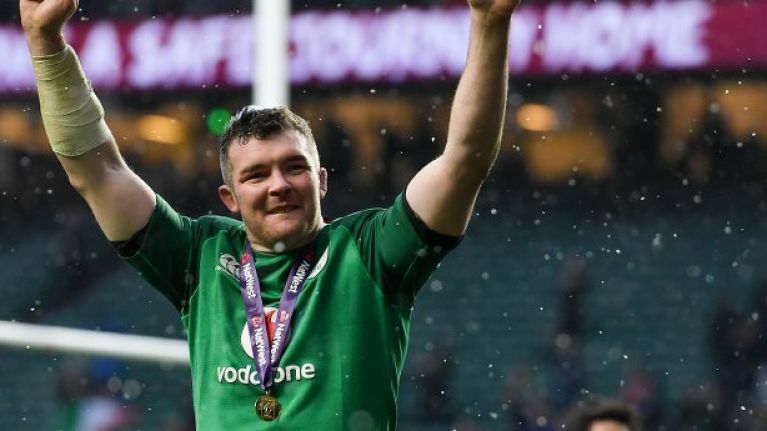 Jessie Buckley, Peter O'Mahony, Sally Hayden, Edel Browne, Ciara Clancy and Conall Laverty are the chosen ones, all of whom were chosen for a number of reasons. French footballers N'golo Kante and Antoine Griezmann also made the list, whose stock appears to have risen since France's World Cup win during the summer. Daniel Radcliffe and Jorga Smith are two other notable names who made the list. The people selected are compiled by a list of judges who examine each field throughout the year.